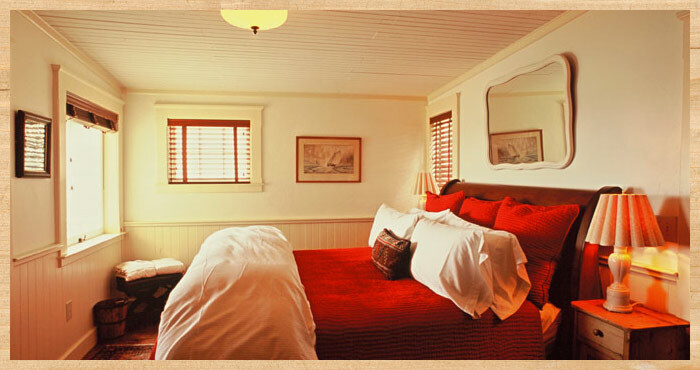 Named after the Hollywood bank robber movie filmed at Nick’s Cove, this lovely two room suite makes an ideal weekend hideout. 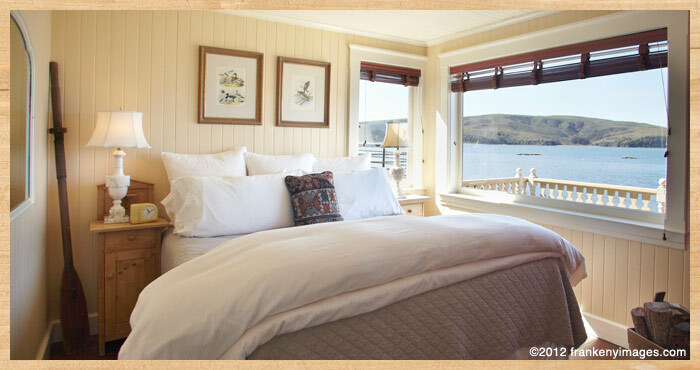 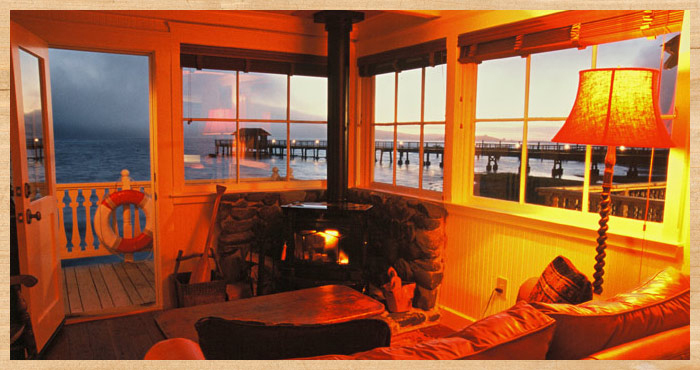 Wake up to a waterfront view of pristine Tomales Bay, and enjoy a panoramic view of Point Reyes from your private deck overlooking the waterland preserve. 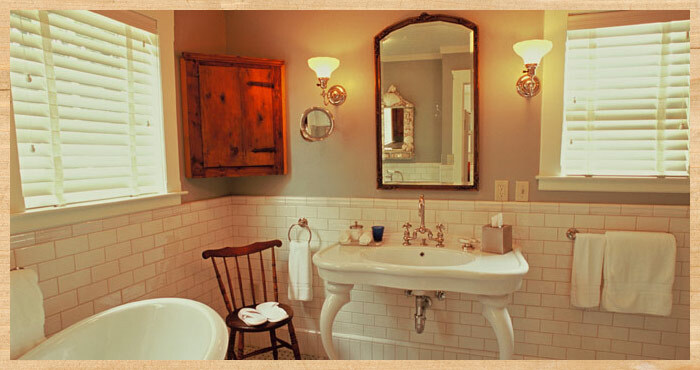 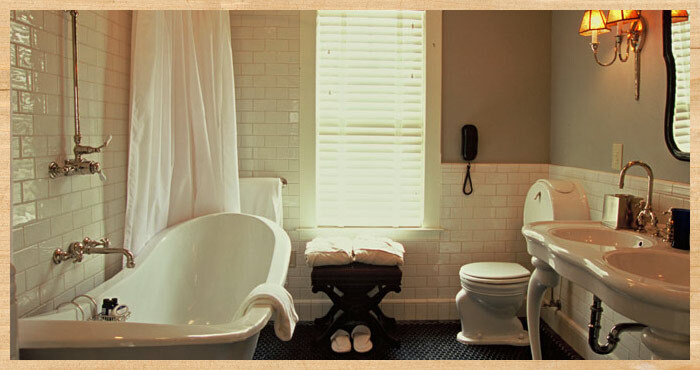 Luxury amenities include the crisp cotton linens and plush king-size bed, wood-burning stove, heated bathroom floor and deep soaking tub.